Thank for your interest in our illuminated broadcasts! We are a vocal outreach featuring the Initiates of the Illuminati. We have been established to assist with the rise of the New World Order. We are doing our unique part as heralds, to help reach ALL people, in ALL places, with the The Illuminati’s Official Messages -while supporting, inspiring, and encouraging those who strive to live by them. As Curators of a New Age, we understand we are called to a higher standard, and we strive to lead by example. Since this station also features the Illuminati Materials, this understanding is exponentially heightened for us. We believe the music we make, the words we chose, are a reflection of our inner world. Our thoughts become the things we create, both as individuals and as a species. iM🔺RK will not play music that glorifies violence, the “thug life”, demeans women, contains excessive and/or inappropriate racial slurs, sexual references and/or profanity. 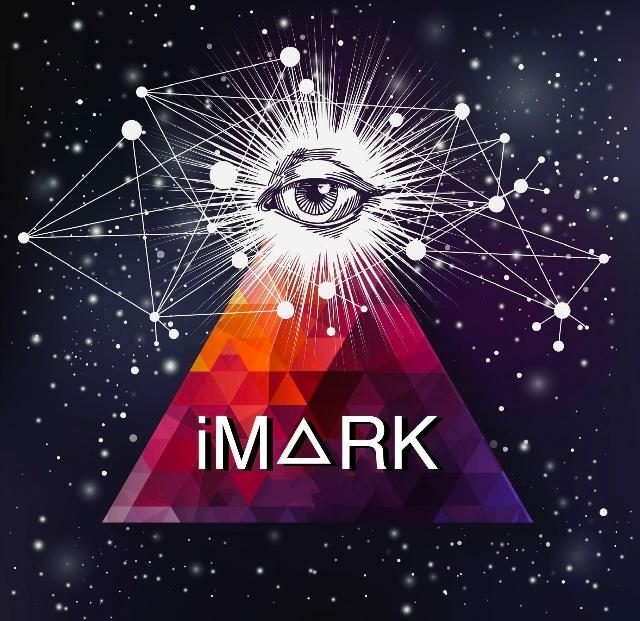 iM🔺RK features artistry created exclusively by the Initiates of the Illuminati. However in extremely rare cases, we support those who support our mission, even if they themselves, are not Initiates. We are thrilled to finally announce David Rothschild and The Conspiracy Band, will be a permanently featured group for us. We will be supporting the Band in all their future tours and projects, as we believe their stated mission and ours, dovetail. While David is not an Initiate, he is well aware of our mission, and we have used his work with permission. The launch of the LifeUPTour is almost here! Please visit LifeUpTour to learn how you or your organization, can support this amazing humanitarian organization that will feature music & messages! We are continually looking for Initiate created music, musings & misc. content creators. This is our unique way, of supporting the Illuminati’s Globalist Agenda. Permission to use their intellectual property (including but not limited to: Illuminatiam The 1st Testament of the Illuminati, Illuminations Wisdom from the Planets Greatest Minds, Archives and Public Comments) has been formally sought in writing. Permission to use is assumed granted, based on specified terms of request. If at any time now, or in the future, we learn otherwise, we will immediately cease and desist in compliance with the Law. We are absolutely THRILLED to have received our first awards! Thanks to everyone at Project-Illuminati, an Initiate owned & operated online magazine. It is always wonderful to be recognized by your peers!